Technology has made banking easier, faster, more convenient. But there remains value in personal relationships and knowing your bank offers 180-plus years of experience serving families and businesses. 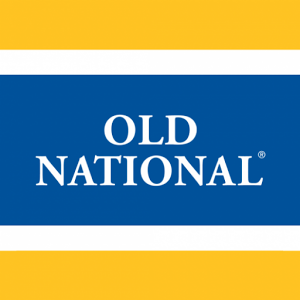 Through the generations, Old National has grown to be the bank for your life today.